As fresh as it comes, our ZARZUELA Cuban tile pattern in the "C-2" coloway reflects the emergence of spring on the Caribbean. 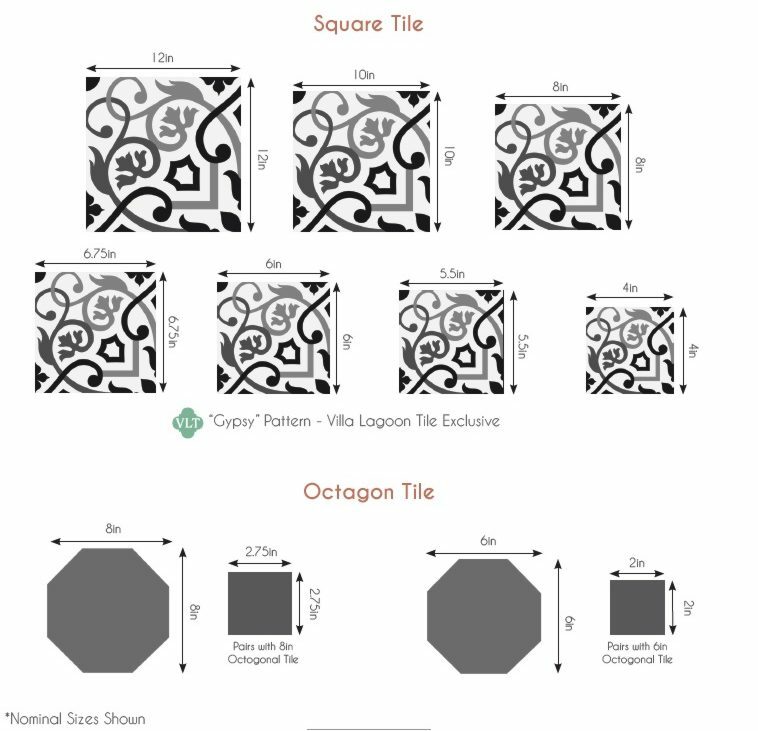 This encaustic tile design has a classic trellis effect and graceful laurel branches. Combine it with the EMILIO Border which repeats the spring leaf effect. The beautiful blues reflect the sky and the warm Caribbean waters.